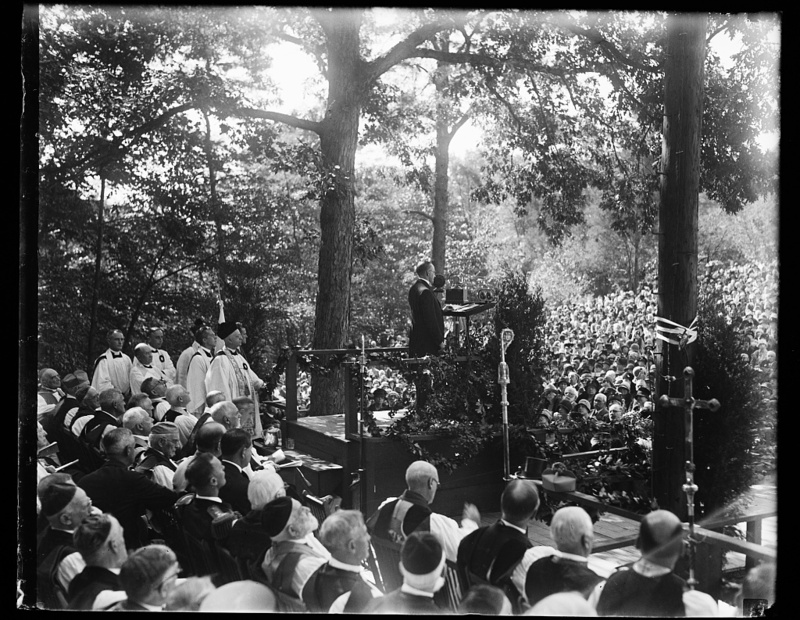 President Coolidge addressing those gathered before the Washington National Cathedral, October 10, 1928. Courtesy of the Library of Congress. 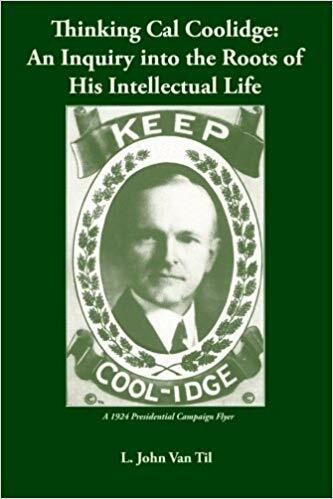 The advancement of knowledge, the increase in science, the growth and distribution of wealth, the enactment of laws, while they may all be commendable or even necessary in themselves, do not alone met the problem of human existence or furnish a sufficient foundation for human progress. Man is more than all these. He requires the inspiration of a higher motive to meet the demands of a spiritual nature. They might furnish a partial explanation of an Alexander, a Caesar, or a Napoleon. They fail utterly to account for a Hampden or a Cromwell, a Washington or a Lincoln, or for the long list of sacrificing missionaries, saints, and martyrs who have devoted their lives to the higher cause of humanity. Organized government and organized society have done much and can do much.Their efforts will always be necessary, but without the inspiration of faith, without devotion to religion, they are inadequate to serve the needs of mankind. It is in that direction that we must look for the permanent sources of the ministrations of charity, the kindness of brotherly love, and the renunciation of consecrated lives. Our country is thoroughly committed to a life of action. We expect our people to put forth great energy and great effort in perfecting the material structure of our national life, in enlarging our production, in increasing our commerce, in strengthening our agriculture, in improving our transportation, in organizing our finances. But all these things will never be done for their own sake. They are not an end in themselves. They are but a means to a nobler character and a higher life. Unless that motive is provided from some other source, these activities inevitably lead back to the conclusion that the end justifies the means and that might right. We are not seeking an increased material welfare that leads to materialism; we are seeking an increased devotion to duty that leads to spiritual life. Such an effort would be in vain, unless our Nation as a whole continued in its devotion to religion. We can not remind ourselves too often that our right to be free, the support of our principles of justice, our obligations to each other in our domestic affairs, and our duty to humanity abroad, the confidence in each other necessary to support our social and economic relations, and finally the fabric of our Government itself, all rest on religion. Its importance can not be stressed too often or emphasized too much. If the bonds of our religious convictions become loosened, the guaranties which have been erected for the protection of life and liberty and all the vast body of rights that lie between are gone. The debt which this country owes to the men and women down through the ages who have been teaching and are teaching to-day the cause of righteousness is beyond all estimation. 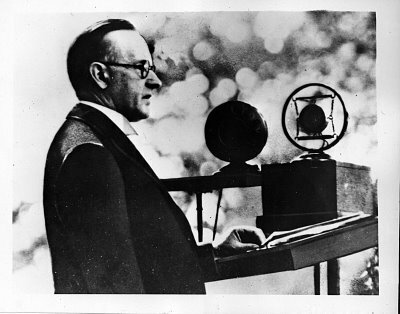 So long as the great body of our people continue to be inspired by their example, and to be faithful to their precepts, our institutions will remain secure and our civilization will continue in its increase of material and spiritual welfare” — Calvin Coolidge, excerpts from his Address before the General Convention of the Episcopal Church at the Washington National Cathedral, October 10, 1928.